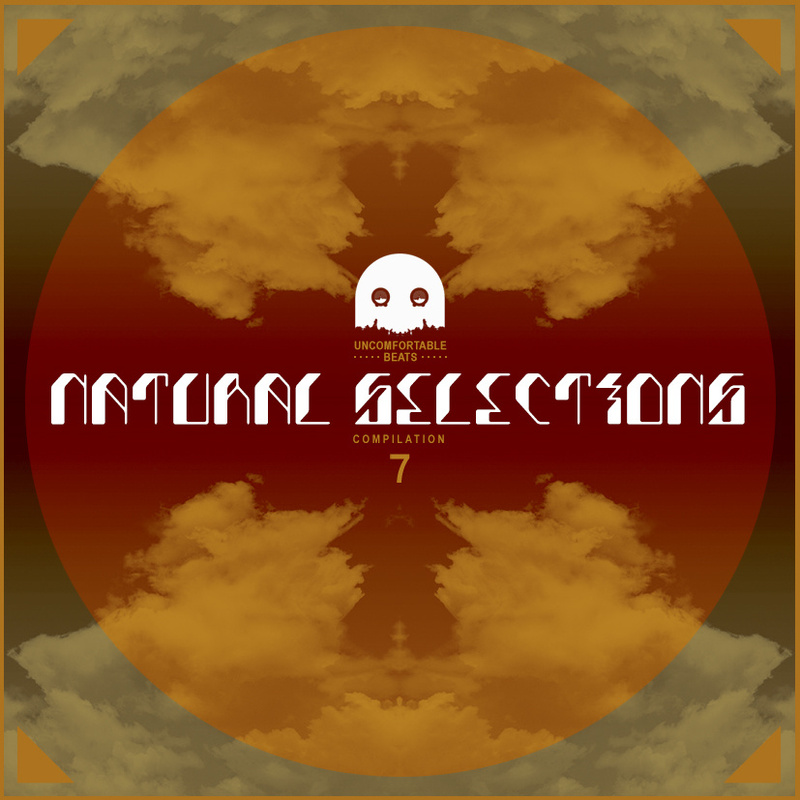 Natural Selections marks the 7th compilation album to drop from Melbourne’s eclectic Uncomfortable Beats label. Jam packed with over 20 different electronic and jazz influenced creations from artists across the globe including Je$u$, Roleo, Jae Genius, YLWFRND, Wermonster, Bambu Hands, Amin Payne, DOC Mastermind, Dusty Ohms, Midflite, Able8 & many more. Grab Natural Selections for Free or Donation pricing from the Uncomfortable Beats Bandcamp site. ← Natural Selections : Out Friday!